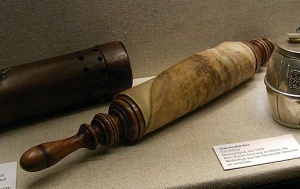 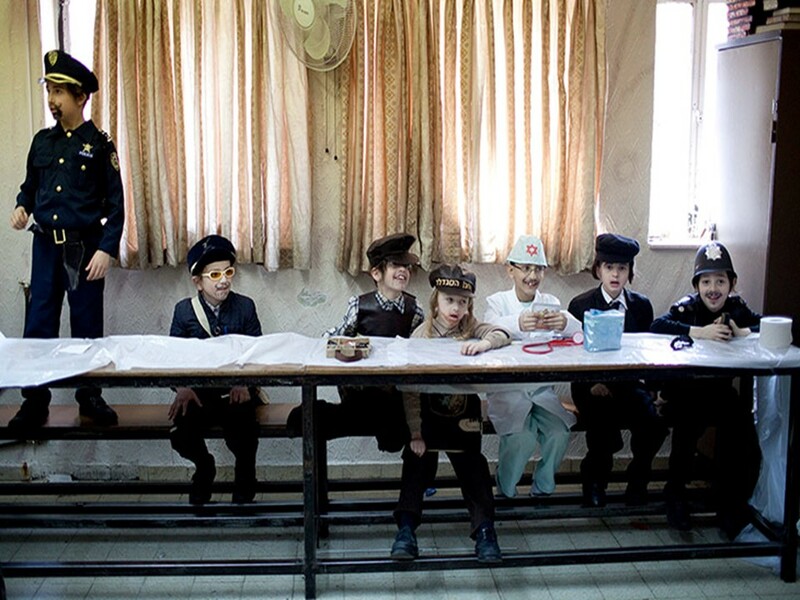 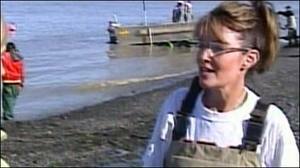 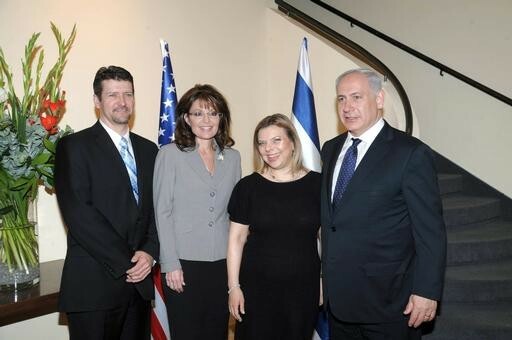 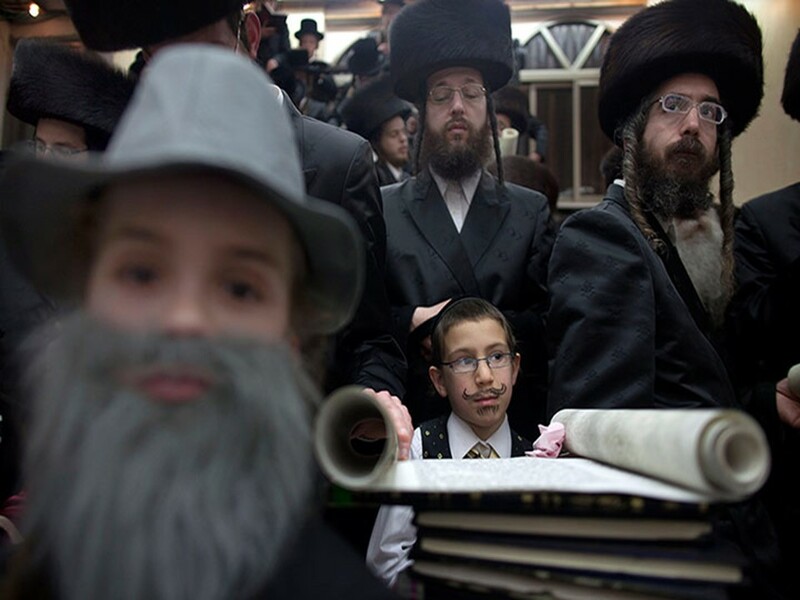 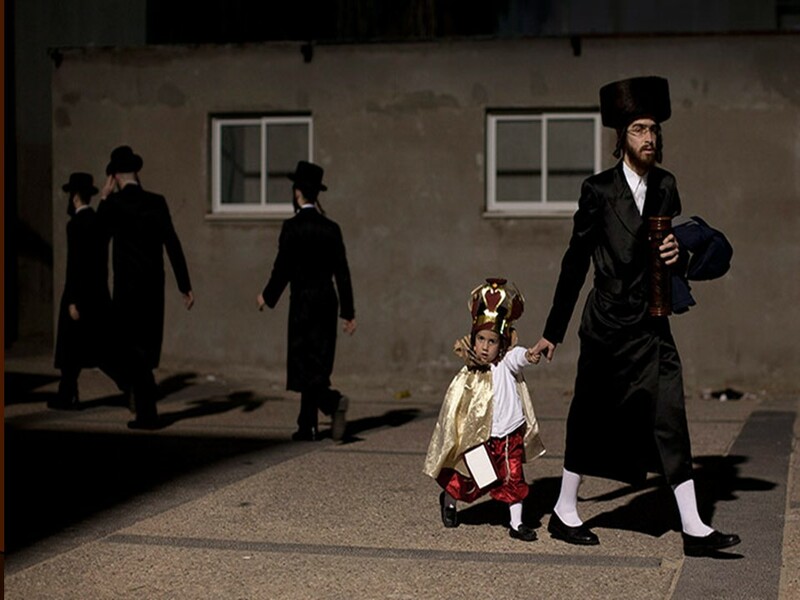 Purim – Len Bilén's blog, a blog about faith, politics and the environment. 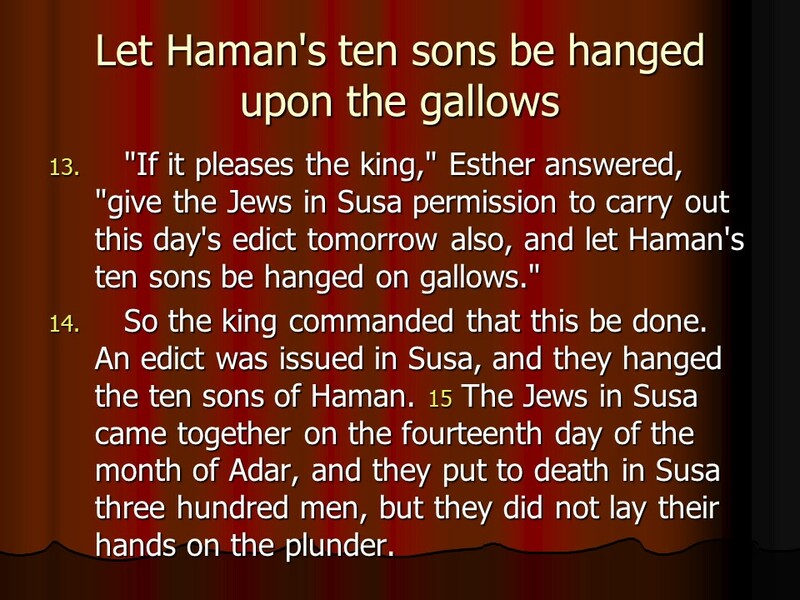 They hanged the ten sons of Haman for public display after they were killed! 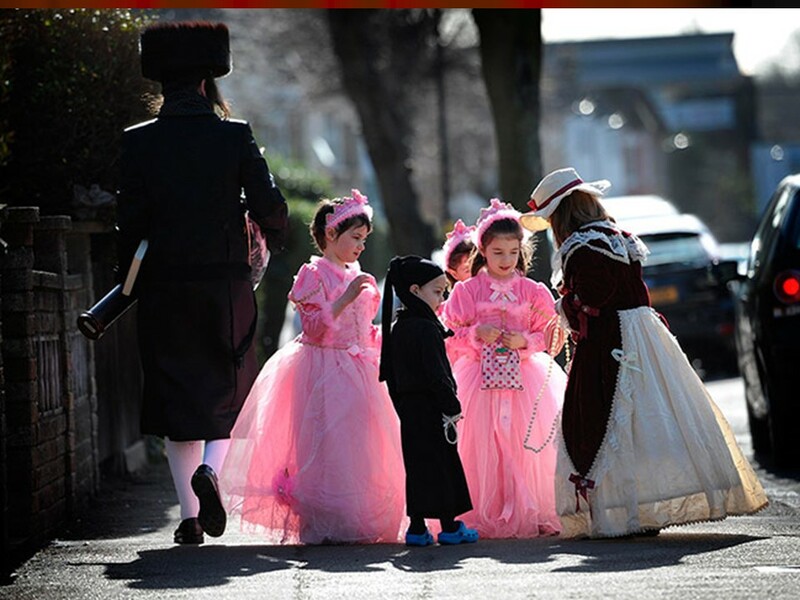 A Purim gragger, make a joyful noise! 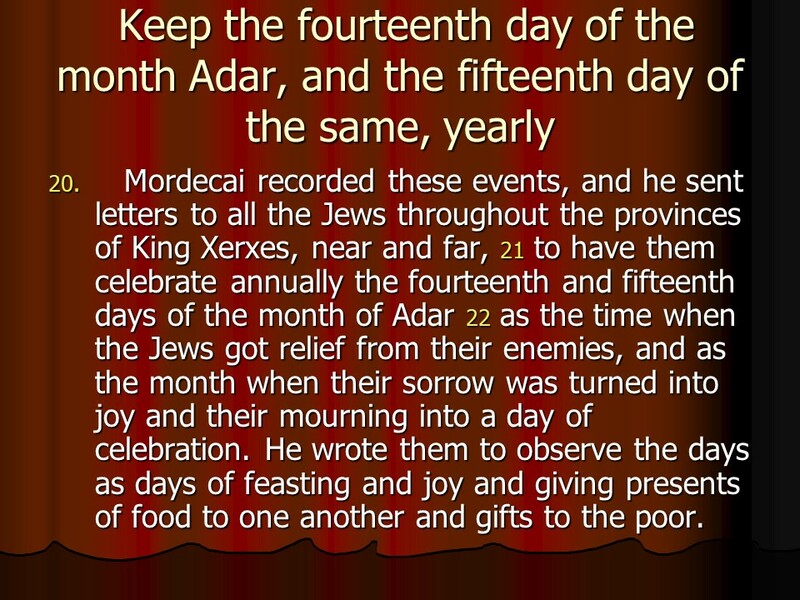 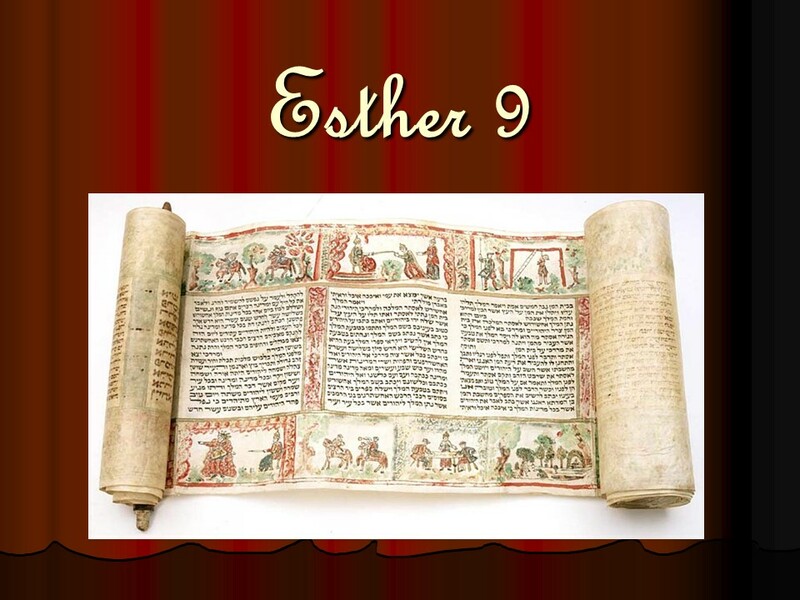 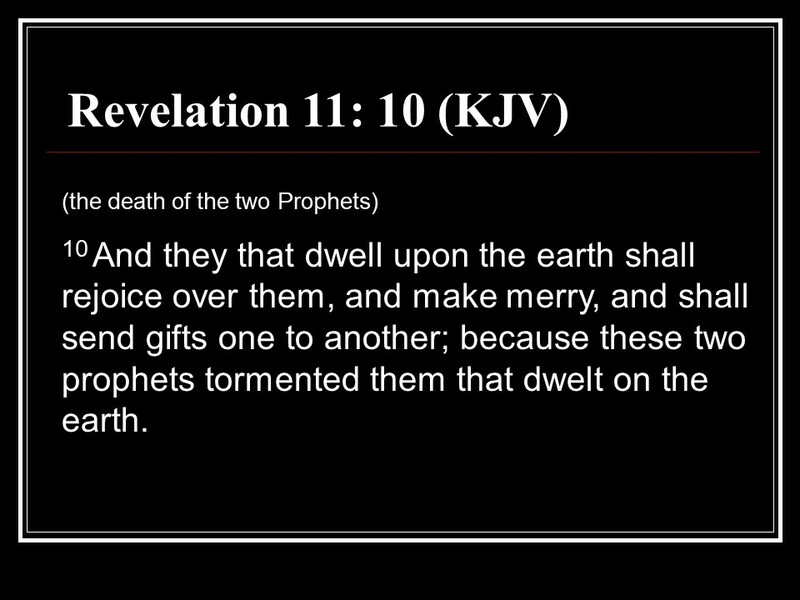 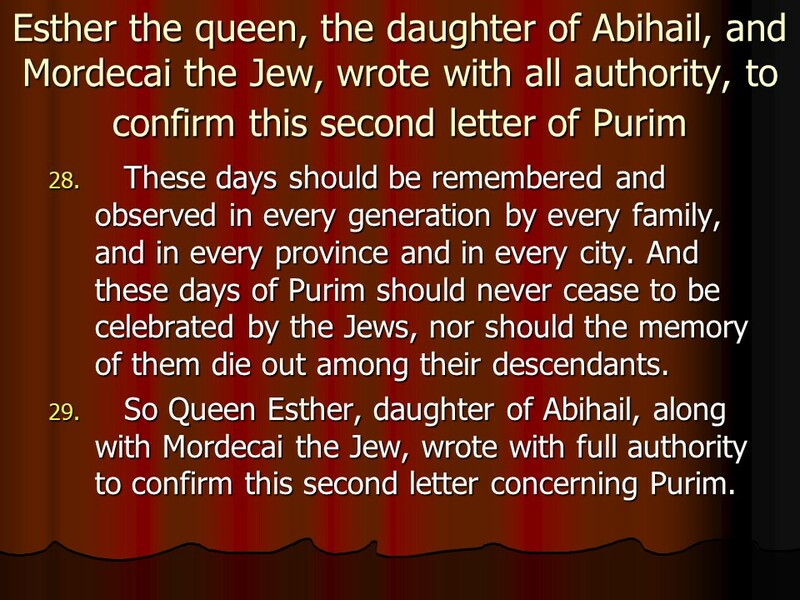 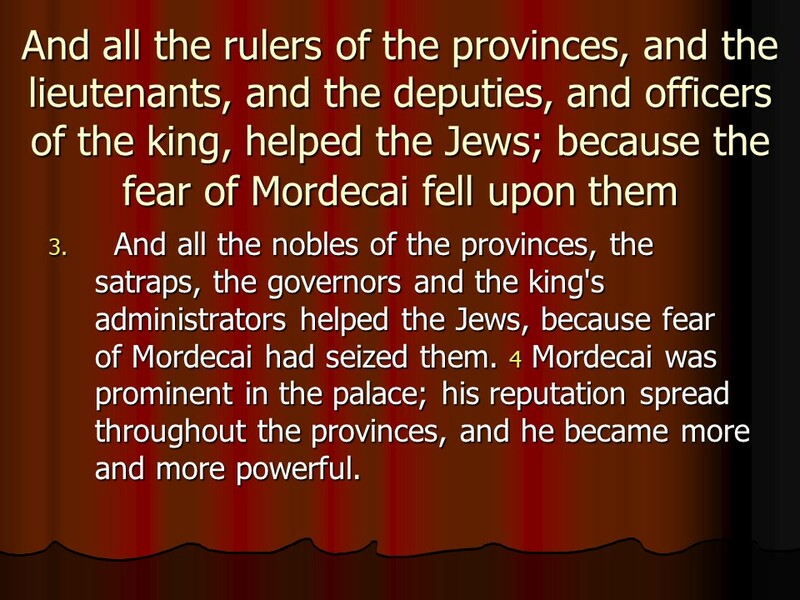 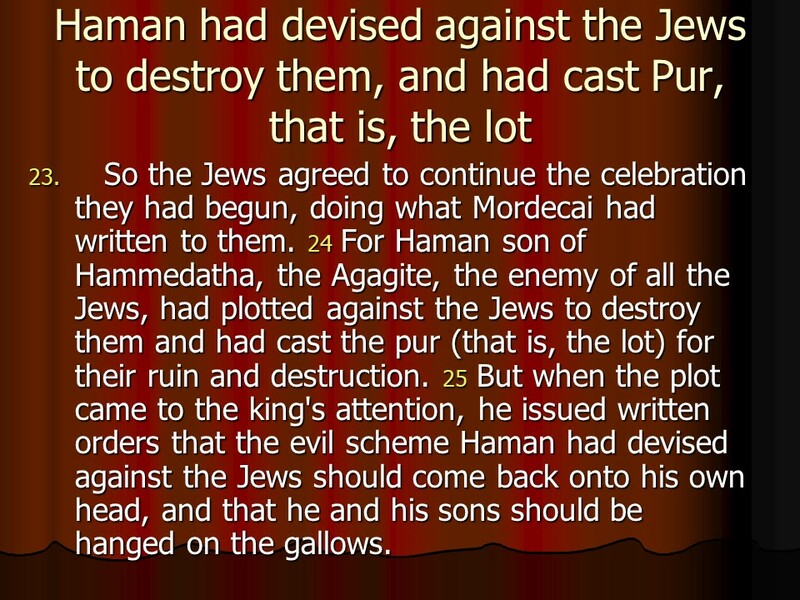 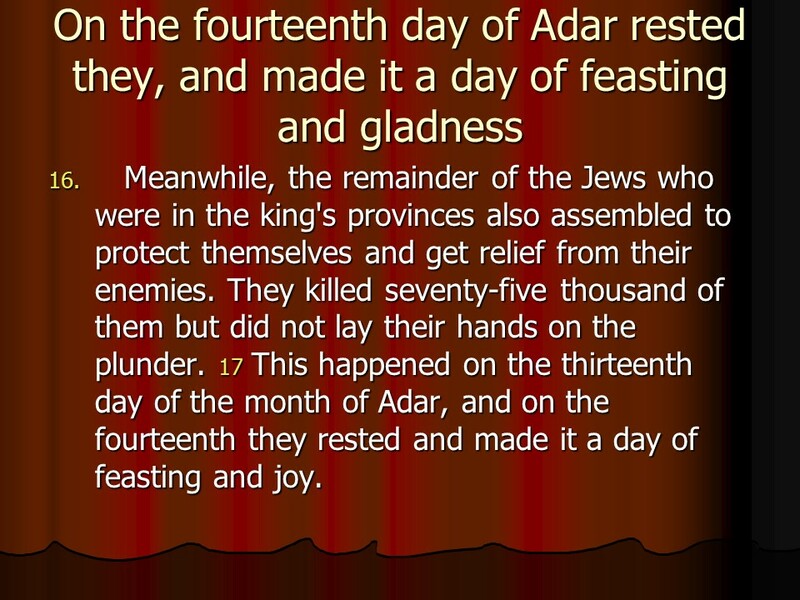 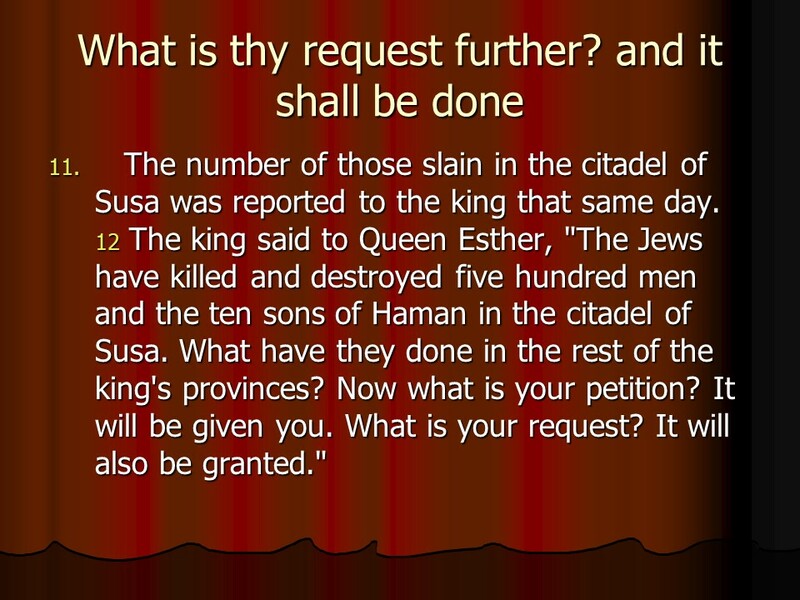 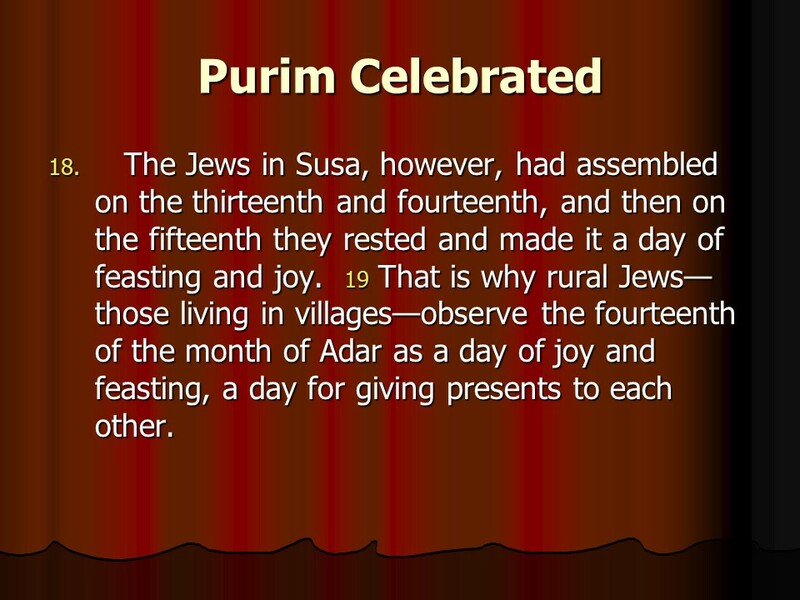 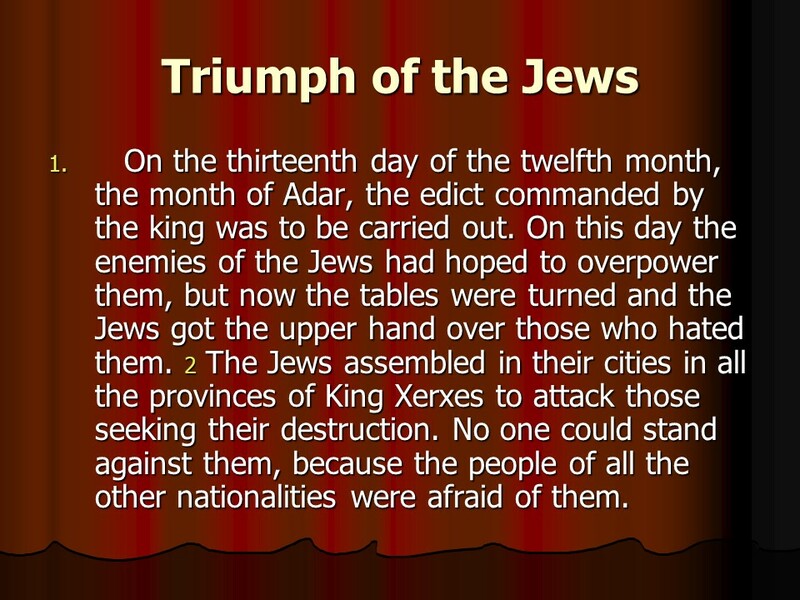 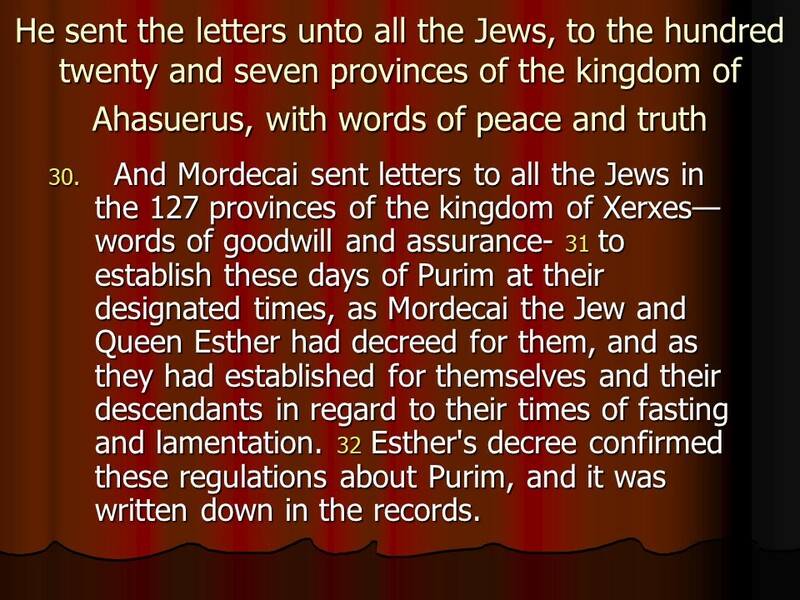 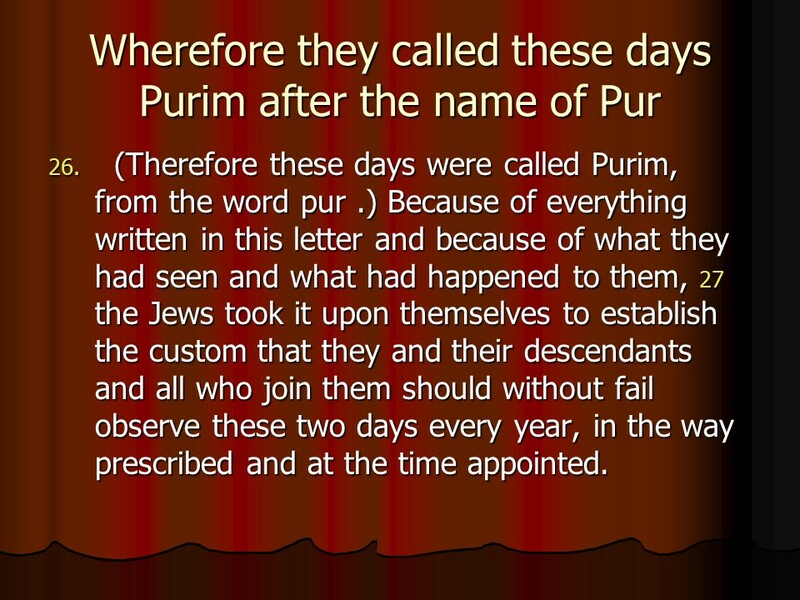 Posted on February 28, 2018 February 28, 2018 Categories Bible, Esther, faithTags Esther 9, faith, Gallows, Haman's sons, Holy Bible, Mordecai, Pur = lot, Purim, religion, the Jews triumph, Xerxes2 Comments on Esther 9, the Jews triumph, Purim celebrated.